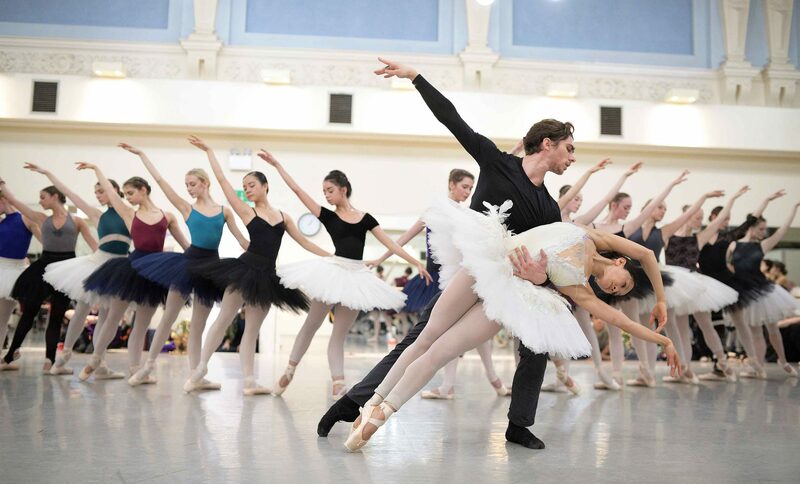 Erina Takahashi and Francesco Gabriele Frola in rehearsals for Swan Lake © Laurent Liotardo. 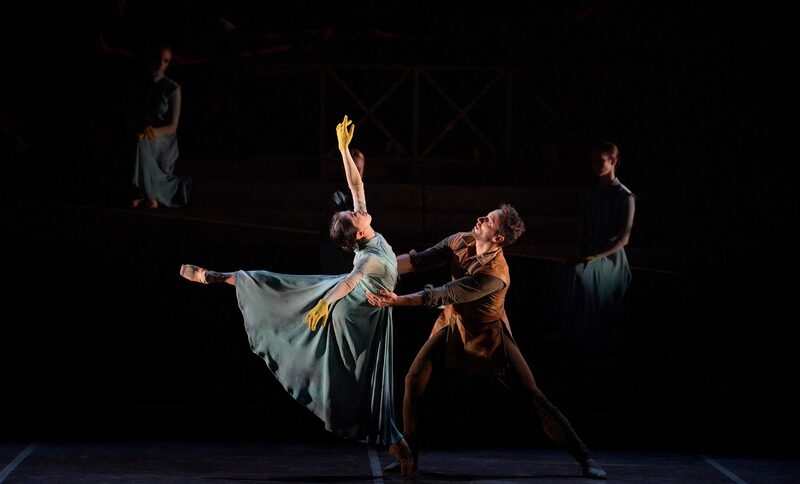 Watch Erina Takahashi and Jeffrey Cirio in rehearsals for Manon. Guest Repetiteur Alfreda Thorogood on the challenging Rose Adage of The Sleeping Beauty. Following the news that we had been nominated for a Lovie Award, we’re delighted that our ballet reinterpretation of Bohemian Rhapsody has taken home the gold!